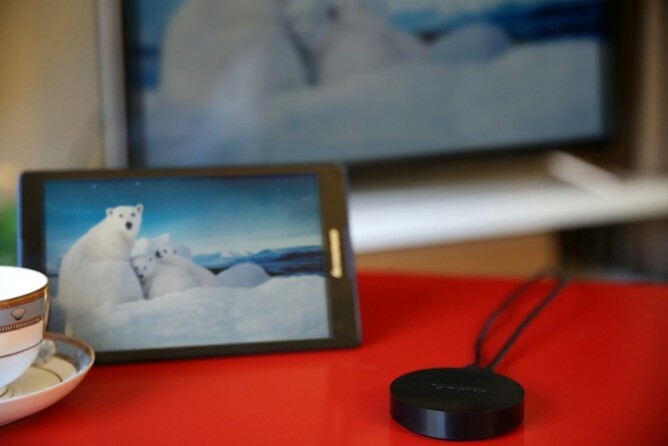 Unlike the Chromecast, which uses Google's proprietary casting technology, Lenovo Cast is built on Miracast and DLNA, the standards that are available in most modern Android devices (sometimes under the Miracast option and other times under Wireless Display). It completely mirrors your phone or tablet's display, acting like a wireless HDMI connection between them and the TV. On the downside, if your device's screen turns off you'll see nothing on the TV, but on the upside, Miracast is less reliant on WiFi networks so it should work where the Chromecast usually stumbles like hotel rooms for example. 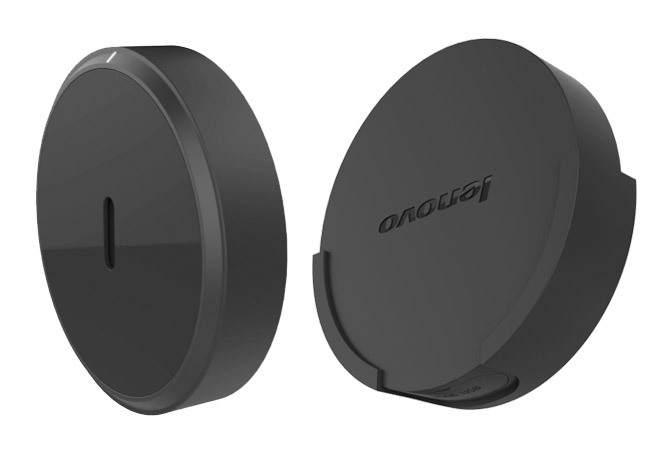 The Lenovo Cast promises signal transmission over 20 meters and through two walls. It will be available worldwide in August for $49, at least double the usual price tag of similar Miracast dongles that you can find on eBay or Amazon. Thank you so much for contacting us for verification and bringing this to our attention. 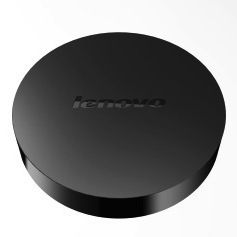 The Lenovo Cast does not support Google Cast at the moment. The Google Cast protocol is still not open to third party manufacturers for the time being, as it is currently under development and testing. While the statement is clear about the Lenovo Cast not supporting Google Cast now, the "at the moment" part leaves us speculating that it might, maybe, possibly, do so by its release date in August. I wouldn't bank on it, but it should definitely make the puck a lot more attractive for potential buyers.